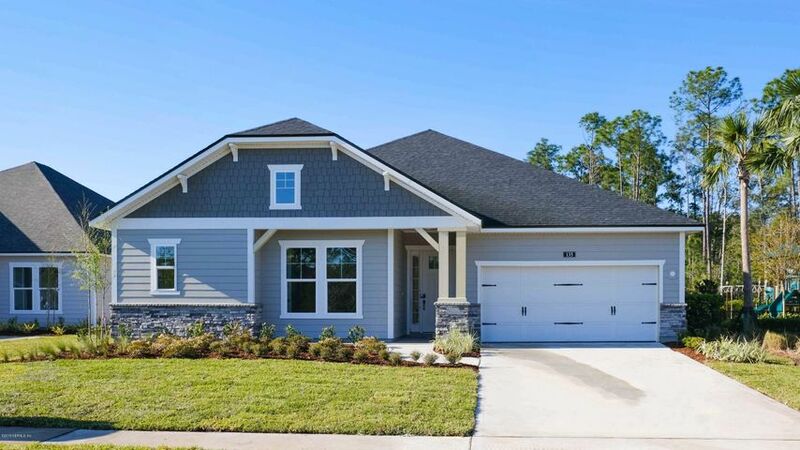 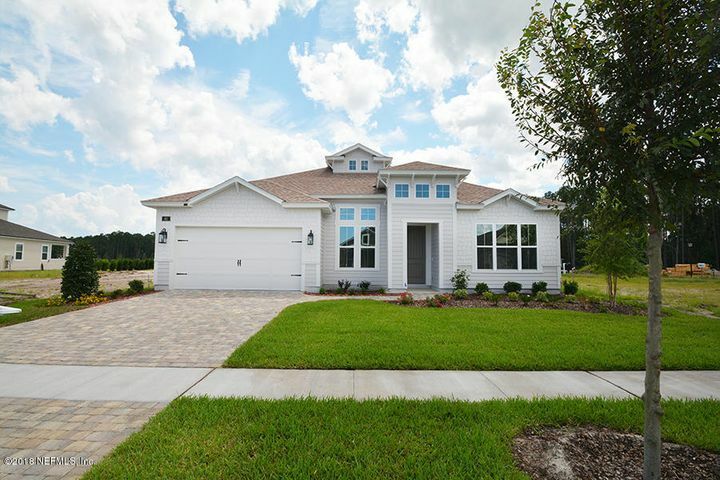 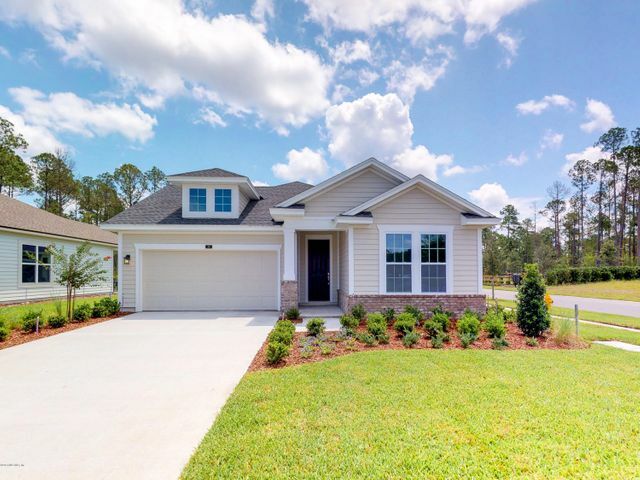 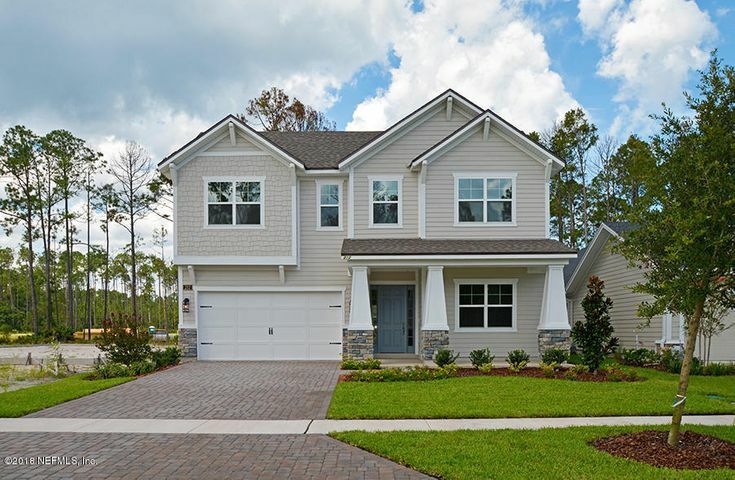 Offering more Nocatee real estate in Duval County, Timberland Ridge will have approximately 130 single-family homes, priced from the low $300s. 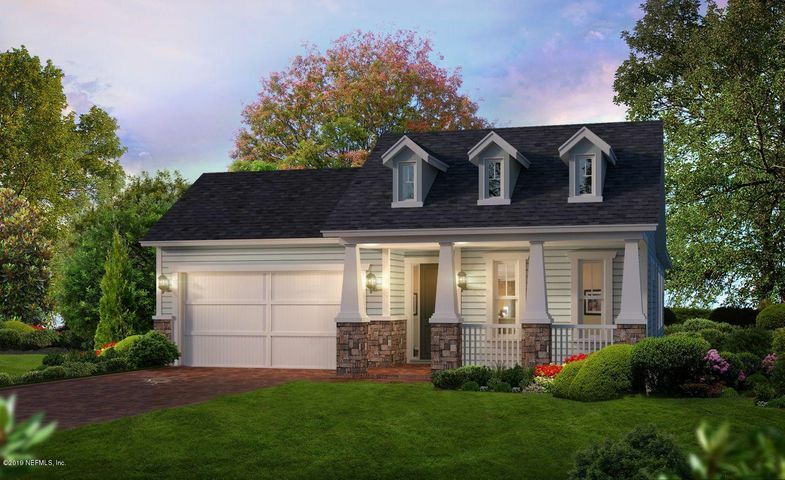 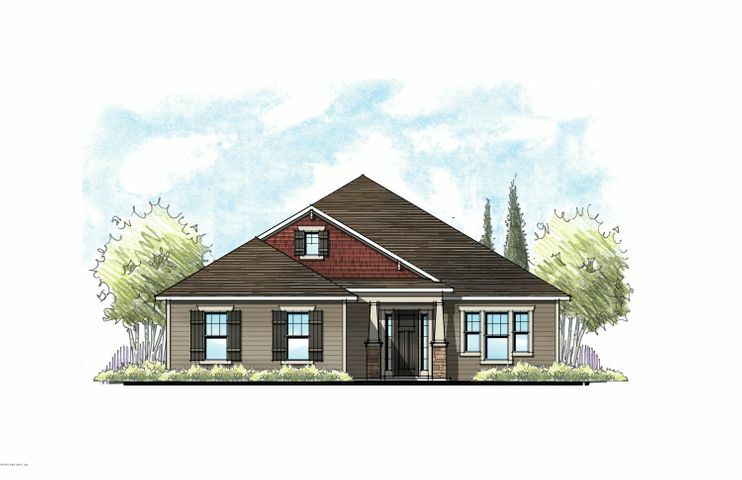 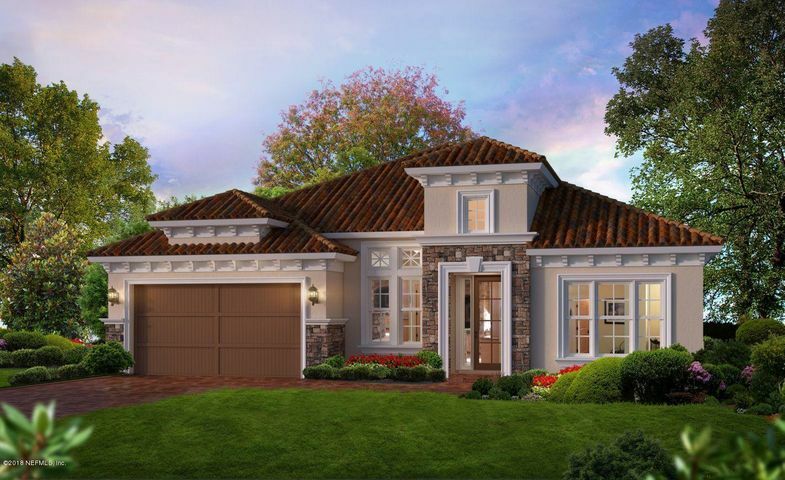 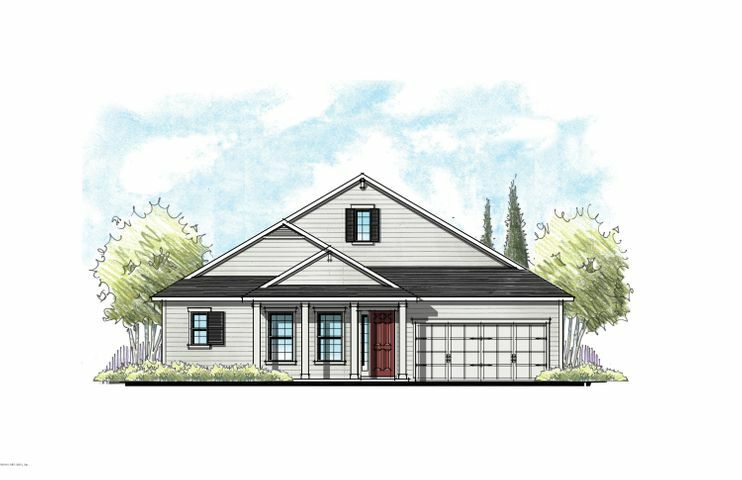 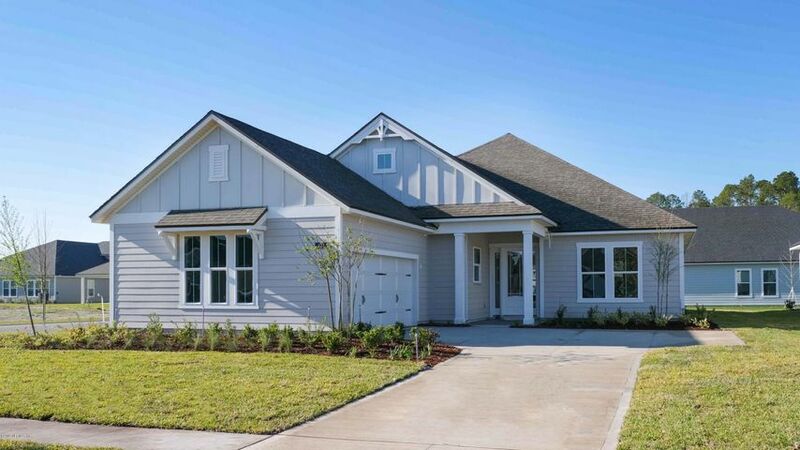 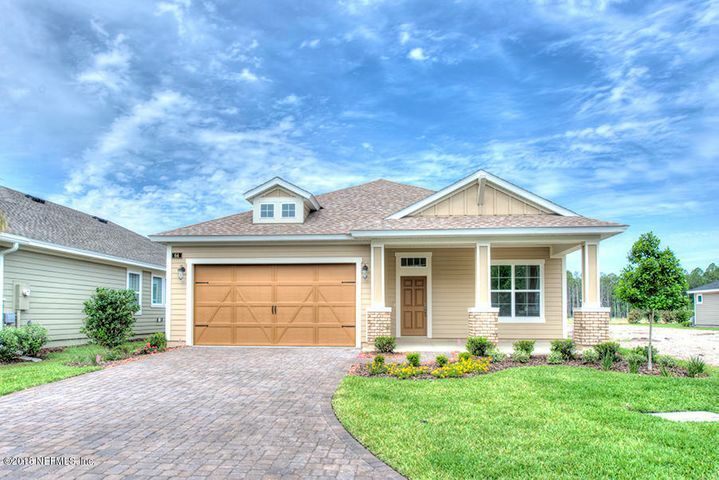 Builders include David Weekley Homes, ICI Homes and Providence Homes, with floor plans ranging from ~1,800 s.f. 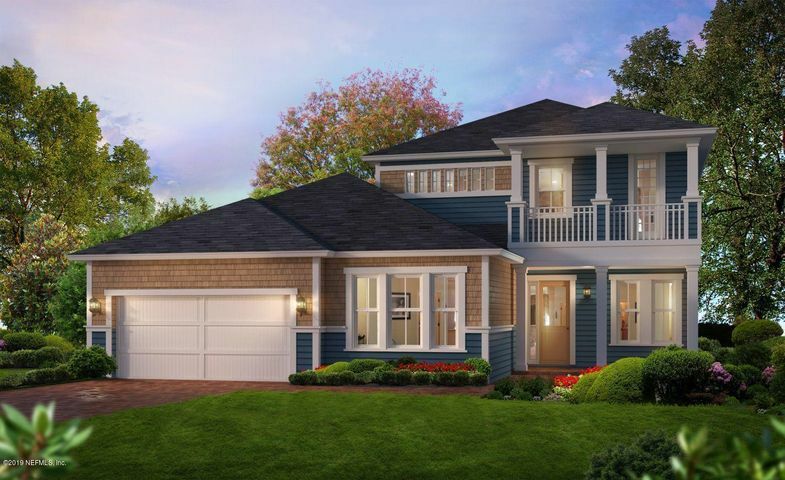 to 3,000+ s.f. 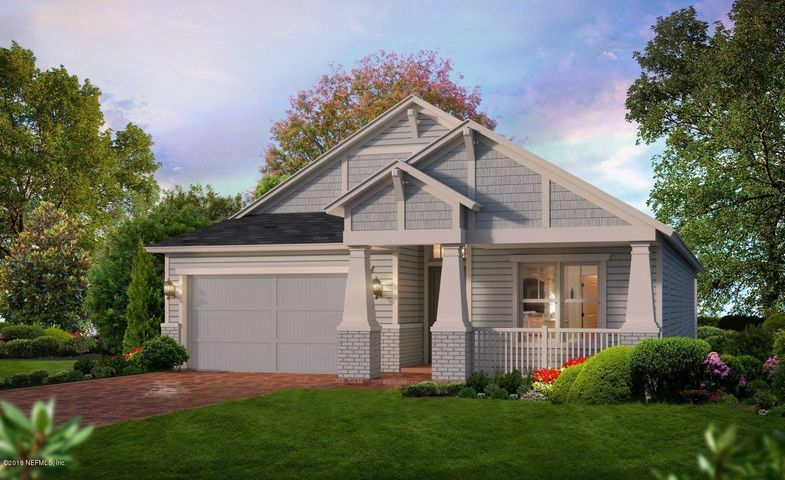 PONTE VEDRA, FL 32081 Listing office: ICI SELECT REALTY, INC.
JACKSONVILLE, FL 32081 Listing office: ICI SELECT REALTY, INC.